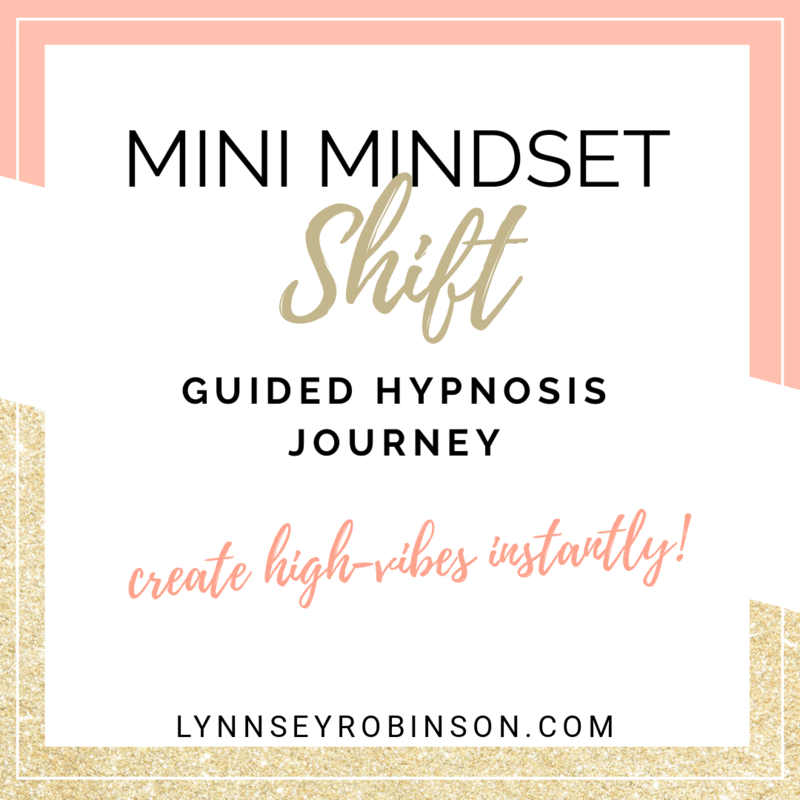 This 13 minute guided hypnosis audio will assist you in realizing your ideal body, self-image, and all that comes with it. Feeling and looking your best, and staying in the vibration of receiving your desires. This guided visualization can be listened to daily for maximum effect, leaving you feeling amazing and energetically aligned with your vision of health every day!